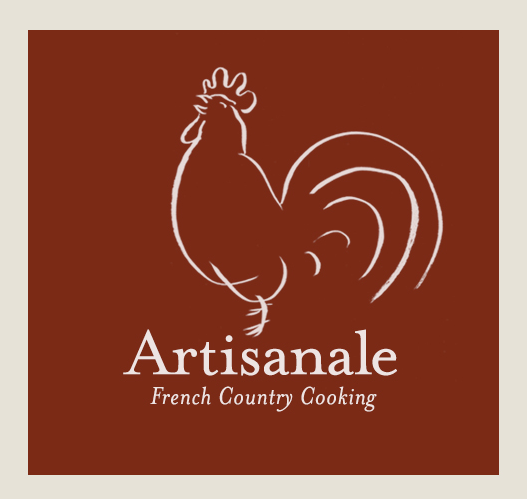 Artisanale’s lead chef and owner, Yasser Qahawish, is passionate about French food and culture and has trained with top chefs in Toronto, Montréal and at several Michelin-rated restaurants in Europe and the US. Yasser is best known as acclaimed chef of Osgoode Hall Restaurant at the Law Society of Upper Canada, which he turned into a sought-after lunch destination. But, perhaps his largest influence was Madame Bregeon, a home cook from a small village in the Loire. Here, Yasser learned the delights of simple cooking with the freshest ingredients: tomatoes still warm from the sun, freshly cut green lettuce with simple shallot vinaigrette, crispy potatoes just dug from the earth, and steamed fish pulled from the water that morning. 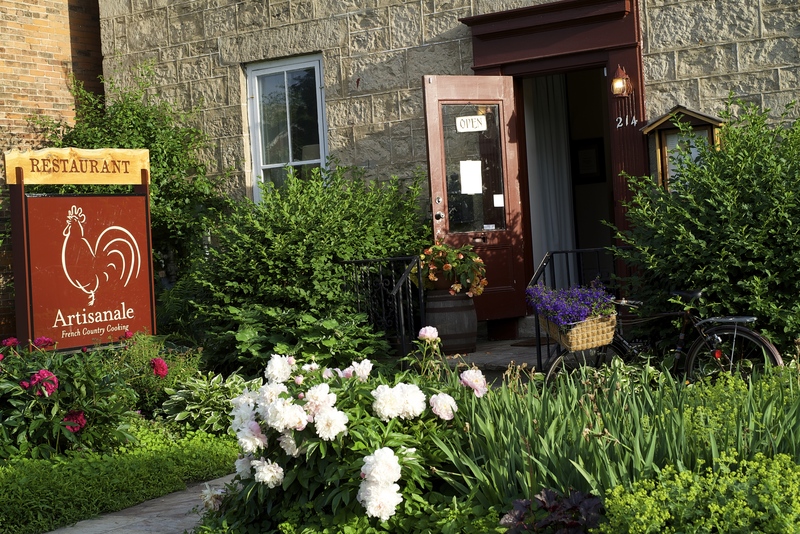 Artisanale has called Guelph home since 2007. It was located first on Quebec St. and since 2012 has been in its current location at 214 Woolwich St.
Our restaurant combines graceful elegance with an informal, welcoming atmosphere. In our beautiful lime-stone building, you can find wooden harvest tables for larger groups and quite corners for more intimate meals. You can also chose to dine in our back garden patio, shaded by a great walnut and nestled in an historic corner of the old Guelph downtown. We can accommodate groups of all sizes for private functions, meetings and special events. Each of our 2 rooms can seat up to 30 guests and our patio can seat up to 40. Our restaurant is also fully wheelchair accessible. We hope you will bring your whole family! We believe kids should eat everything and welcome them at our restaurant. We offer Family Meals between 5 – 6pm every day, that are designed for a family of 4 or 3 adults to share. We also offer a Kids Menu along with 1/2 portions of our many items from our regular menu, for kids under 12. We also have a toy cupboard and a baby-changing table!